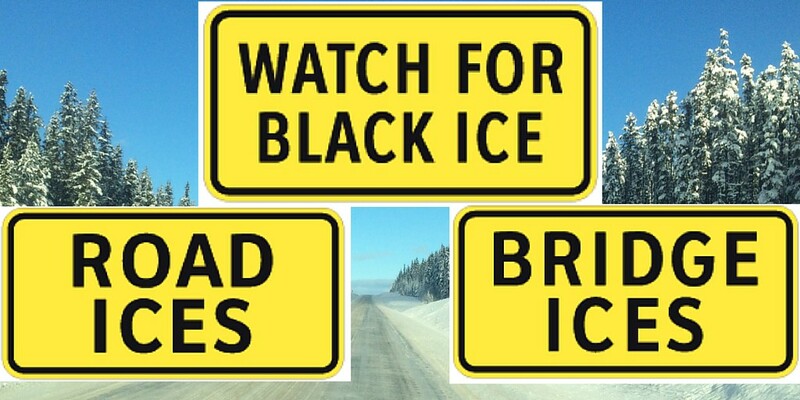 With the cooler temperatures that have settled over the region, motorists are reminded to be aware of possible ice an slippery road conditions during frosty mornings and evenings. Shaded areas, bridge decks, and corners are common areas where these conditions can occur on roads that may appear clear and dry. If vehicle windows are frosty, the surface of the road may be as well. Mainroad South Island Contracting crews are out on the roads patrolling 24/7, as well as applying brine and de-icing salt; however, motorists are reminded to drive to and for the conditions. Please exercise caution as weather conditions can change quickly, particularly around daybreak and sunset. Our 24 hour hotline is always available for feedback and reports: 1-877-391-7310. All calls are logged and observations are passed on to Mainroad Operations.